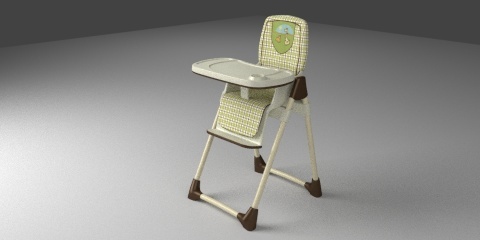 A modern baby high chair, all plastic and metal, with beiges, browns and green colours. The chair cover has an uvmap. 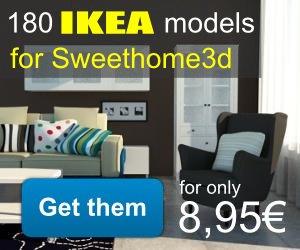 I made this simple model for Sweet Home 3d some months ago with the collaboration of Emmanuel Puybaret (Sweet Home 3d developer). I have saved the blender version with Cycles materials, the render above is made with Cycles.